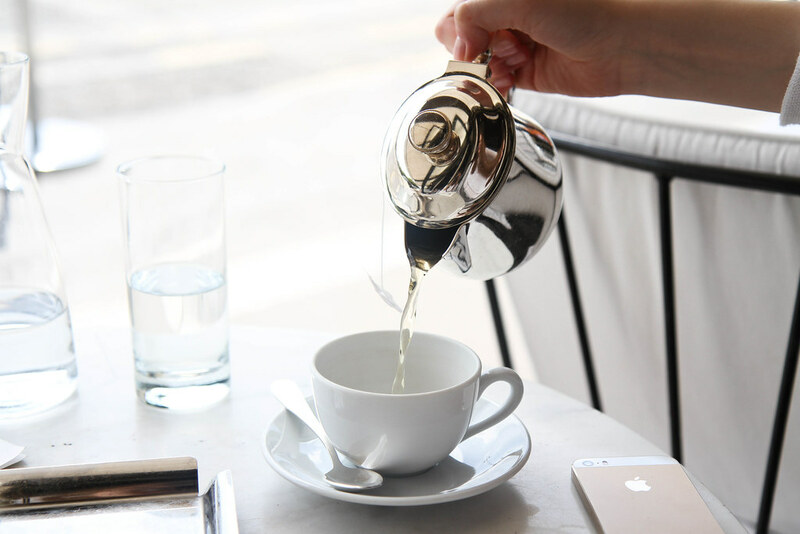 Aren’t we all searching to uncover our favourites cafes in Paris? I seem to be perpetually on a mission to find that cafe which perfectly matches my interior tastes, my palette and offers good coffee. On this quest I often tend to frequent coffee shops opened by expats as from experience these are the places offering quality coffee and friendly service. 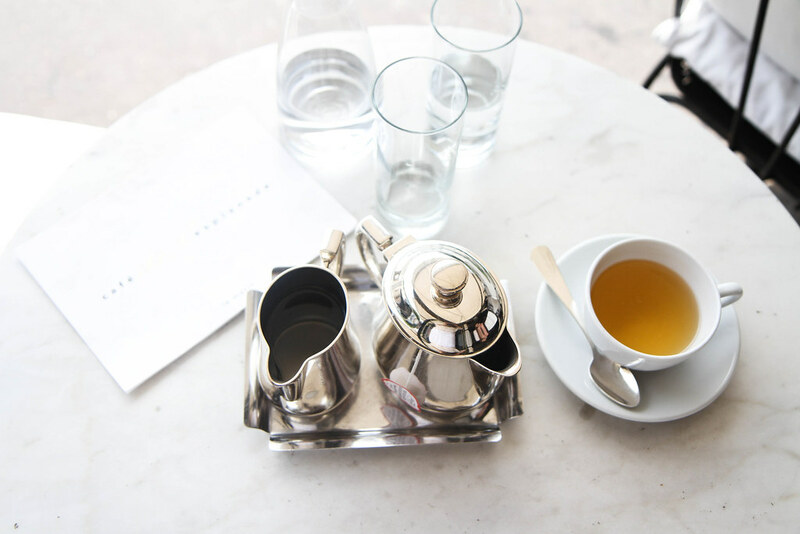 Much as I love these haunts, it’s nice to go to a Parisian cafe every once in a while, after all we are living in Paris and not Melbourne right? 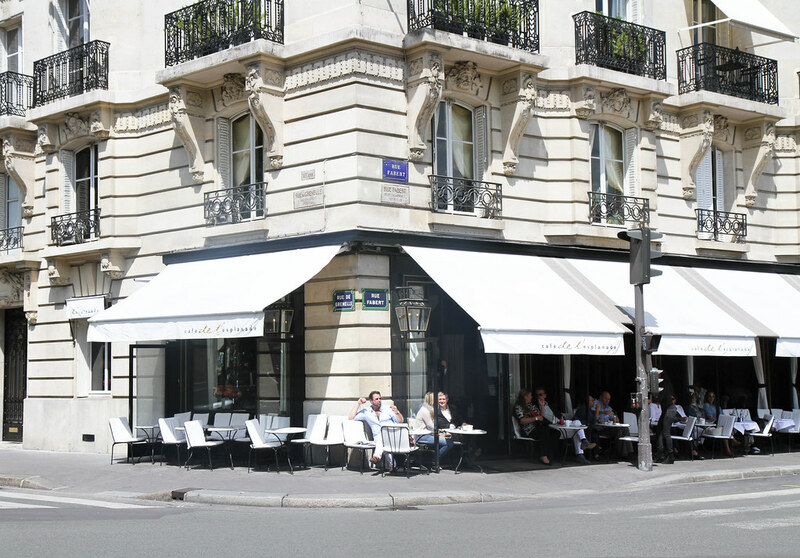 As far as the perfect quintessential Parisian cafe goes, l’esplanade comes pretty close. 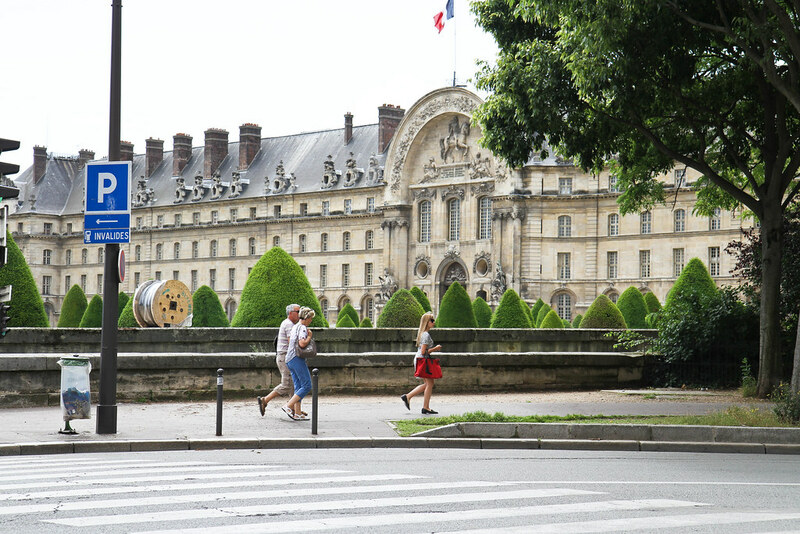 Located at the heart of Invalides, the terrace is just off the busy road and has a view towards the Musée de l’Armée. The waiters are dressed in traditional attire and are as friendly as French waiters are ever going to be. 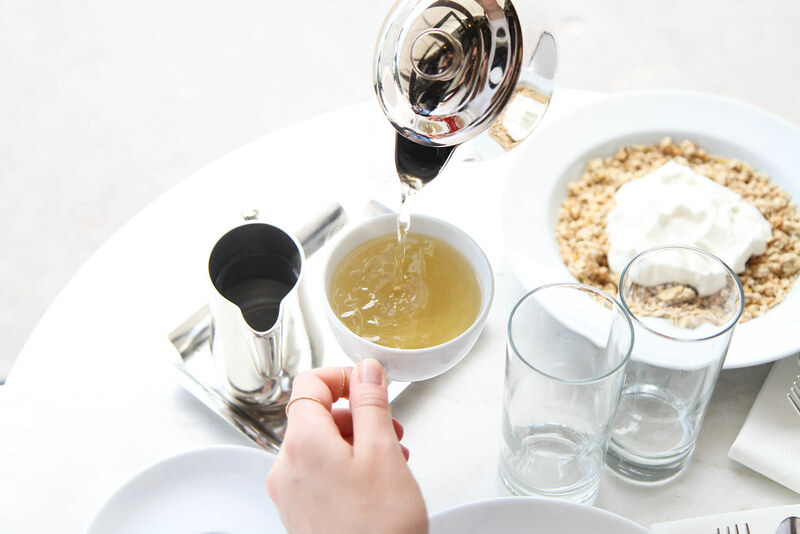 The terrace is wonderfully elegant with white marble tables and beautifully clean and white crockery. 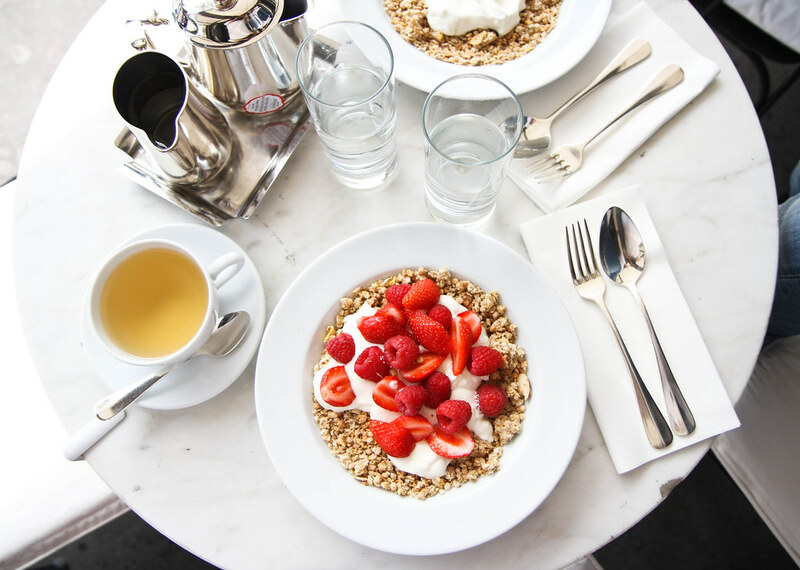 Another reason why this place stands out is its breakfast menu offering more than your standard carbohydrate-fueled fare of croissants and bread, instead serving bowls of fresh fruit and granola, an unknown concept to most French institutes. These pictures make me want to go and get on the Eurostar right now! 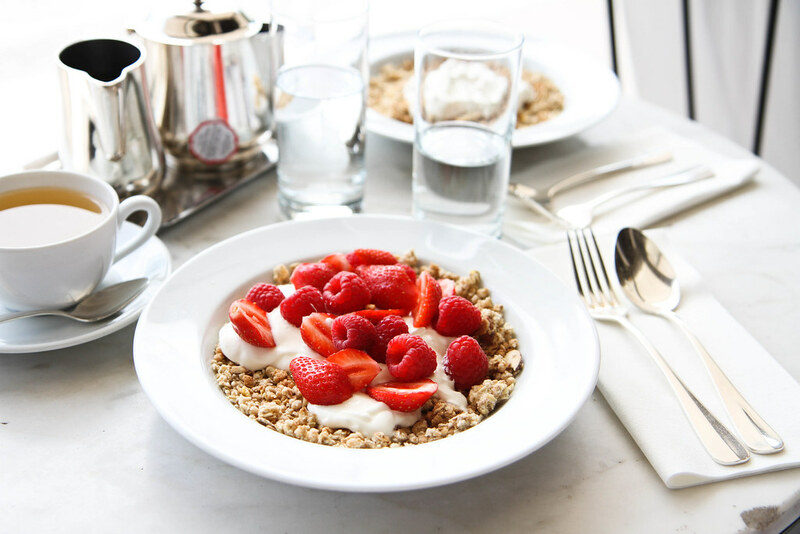 Oh yes berries have to be the best accompaniment to granola! So delicious! 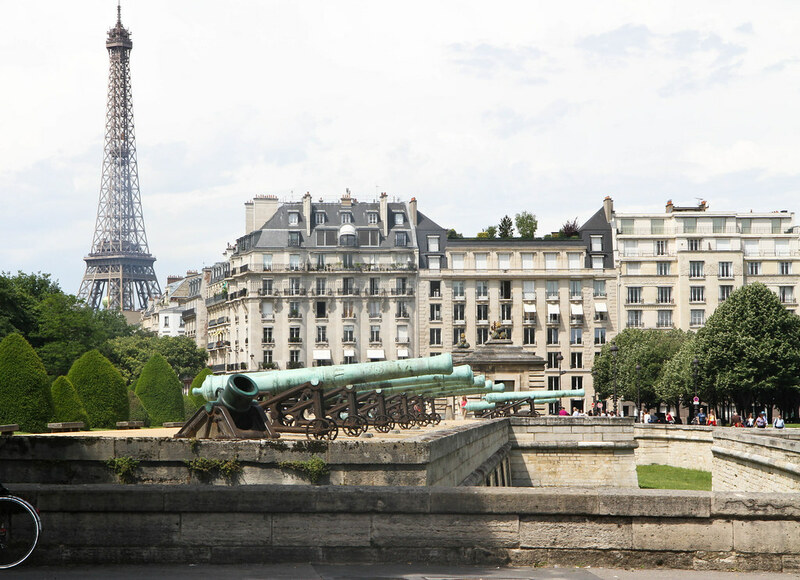 I totally love your blog, makes me wish I was in Paris again! 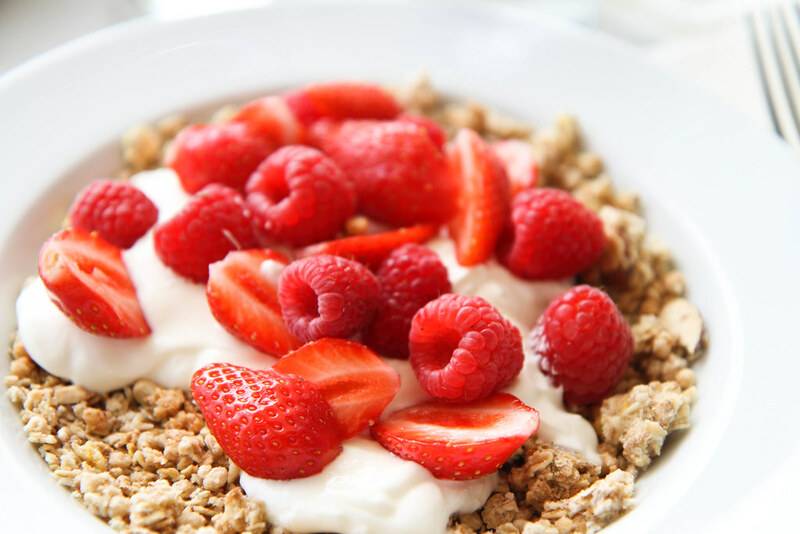 The berries look gorgeous ! 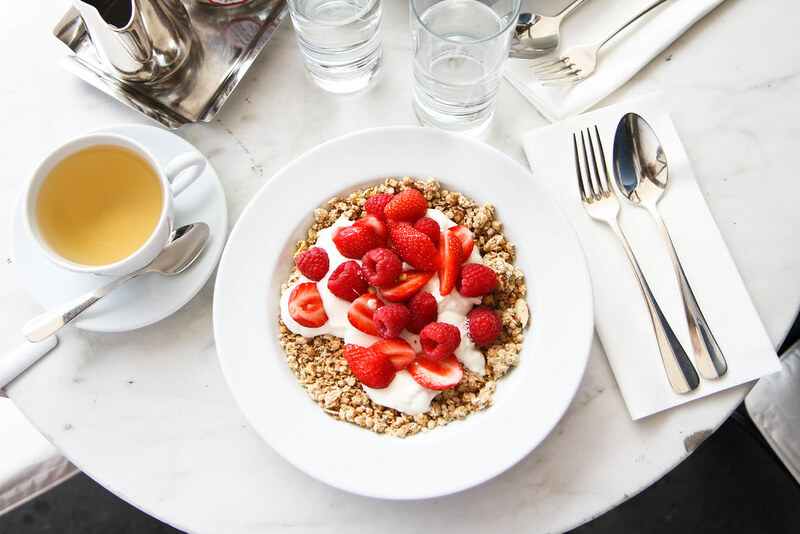 That’s a great and healthy breakfast !